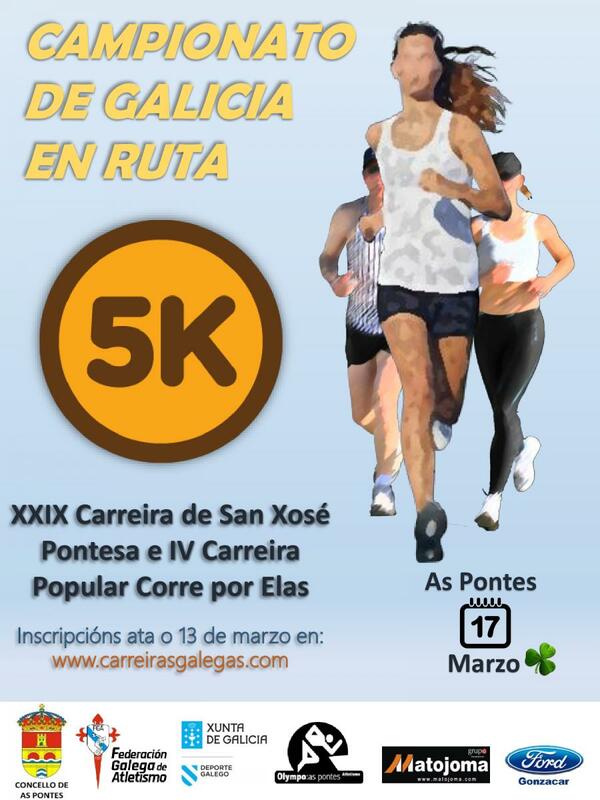 XXIX CARREIRA DE SAN XOSÉ – IV CORRE POR ELAS. AS PONTES DE GARCÍA RODRÍGUEZ (A CORUÑA). 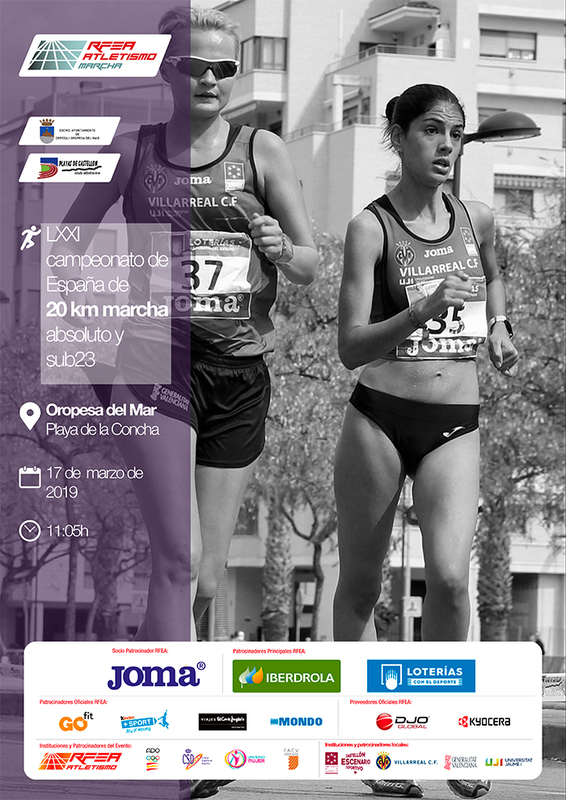 II CRITERIUM NACIONAL DE MARCHA ATLÉTICA. LXXI CAMPEONATO DE ESPAÑA DE 20 KM. MARCHA ABSOLUTO / SUB-23. CAMPIONATO DE GALICIA DE 5 KM. EN RUTA. PROGRAMA XOGADE – I FASE / SUB-12 COMBINADAS. PROGRAMA XOGADE – I FASE / SUB-14 EN PISTA.